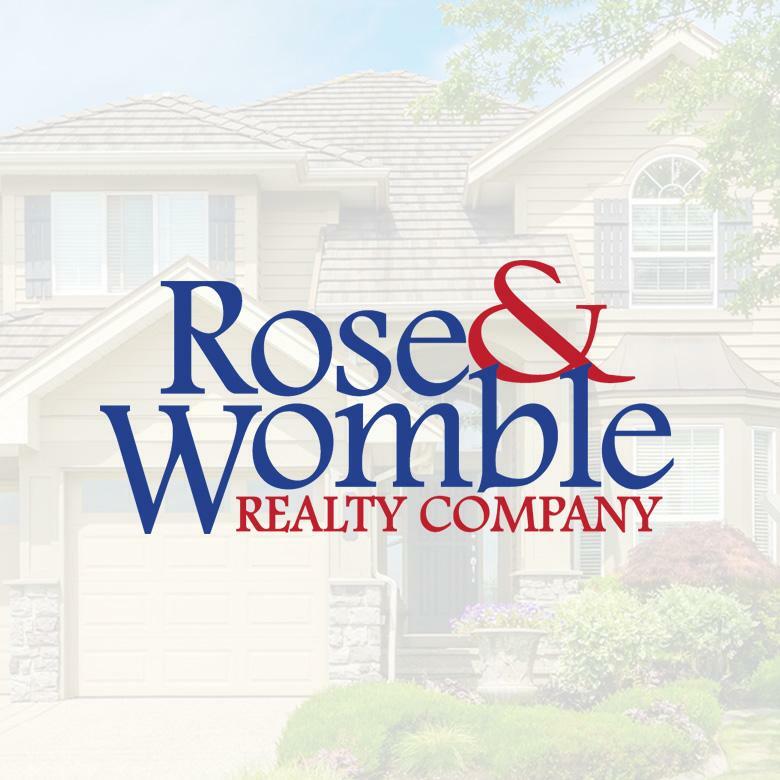 Started in 1998 in Hampton Roads, Virginia, Rose & Womble Realty is a dynamic and successful team of over 600 local REALTORS® and supporting personnel in resale, property management, relocation, new homes and marketing services divisions. The New Homes Division markets over 60 new home communities from Williamsburg to Northeast, North Carolina. Rose & Womble agents have deep roots in their community, and believes that people are more important than houses. Through the Rose & Womble Foundation, team members work at a grassroots level to give back through contributions of time, funds and goods. Learn more at RoseandWomble.com. Prior to implementing Lasso, Rose & Womble Realty, New Homes had no online lead program and no lead management tool in place. Within the first 2.5 years of implementing Lasso, sales grew by 40%, and online sales comprised 15% of total annual sales. Rose & Womble’s situation was unique in that they represent dozens of builders who compete in the same market. Data privacy was a top priority, and Lasso was able to provide the tools and processes to accommodate the company’s requirements. For award-winning Online Sales Counselor Jennifer Barkan, the ability to work anywhere, at any time, was critical to excelling in a 24/7 position. Lasso’s mobile-friendly design made that possible. Jennifer Barkan, Online Sales Consultant for Rose & Womble Realty, describes how she launched her company’s online sales program with Lasso, and grew sales by 40 percent.